After a 2015 study by Vanderbilt University’s Peabody College of Education found that the academic benefits of Tennessee’s voluntary pre-k program, which targets low-income families, appeared to vanish by the third grade, candidates in Tennessee’s governor’s race began to debate the program’s efficacy. However, instructors at the Porter-Leath preschool academy in Shelby County, Tennessee argue that pre-k isn’t simply about test scores: pre-k also teaches vital self-regulation skills that children will need to become good students. Moreover, other teachers in the county argue that they see the positive impact pre-k has on enabling children in low-income families to catch up to their peers from wealthier families while helping those low-income families themselves get ahead. 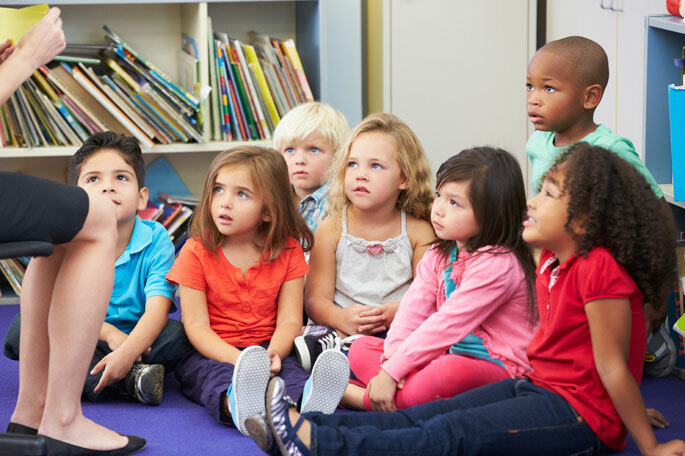 Report: Do Early Learning Teachers Have Enough Psychological Support?